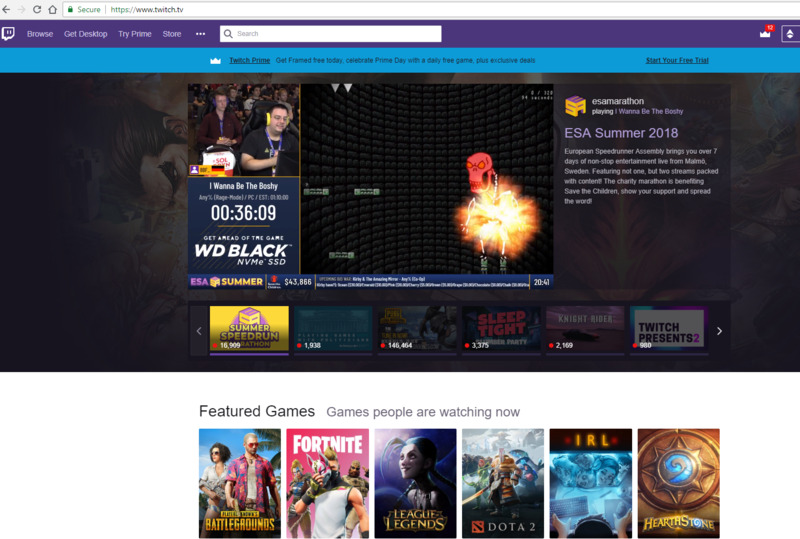 Twitch is a live video streaming platform focused on game live streaming. Content on the site can be watched live or via video on demand. Twitch is owned by Twitch Interactive, a subsidiary of Amazon. What is your favorite Twitch hotkey? Do you have any useful tips for program? Let other users know below.